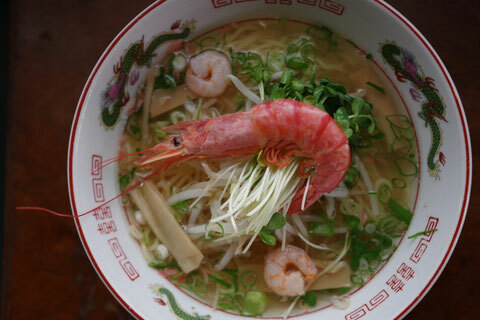 Bihodo's Ramen is made to resemble the famous Ebi Castle that once stood in Kofu-town. It features a generous helping of shrimp mounded on top, as well as a lightly salty flavor. Conveniently located within walking distance of Ebi Station (JR Hakubi Line). Hottosu is a restaurant adjacent to Nichinan Hinogawa-no Sato Roadside Station. 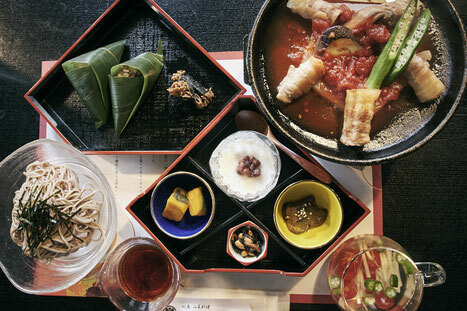 Guests can enjoy meal sets made with Tottori prefecture ingredients, as well as delicious curry and other items. Another bonus is the long business hours. 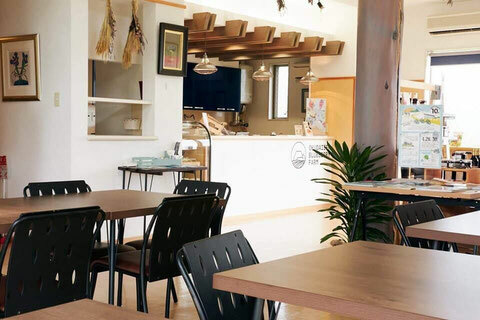 This is the best spot for shopping in Nichinan-town! 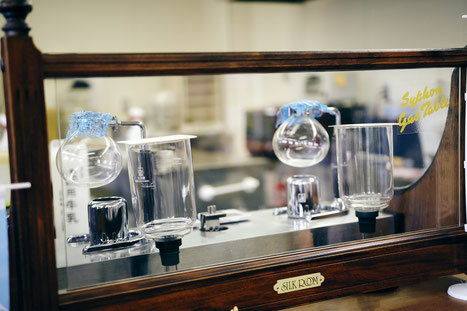 The sprawling shop features a wide selection of specialty items. 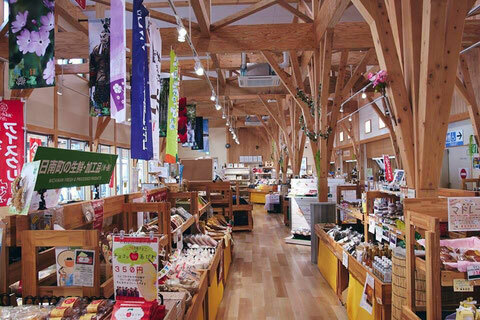 Your eyes will jump from enticing item to item, including rice, vegetables, processed foods, saké, sweets, and more. 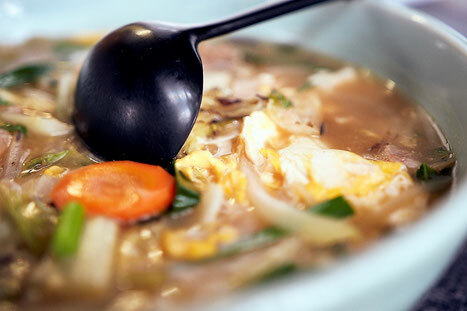 “Champon“ is a kind of noodle soup topped with a variety of ingredients such as meat and vegetable. A shop with numerous fans who love the uniqueness and generous portions of the rotating seasonal ingredients. Weekends and holidays bring long lines of customers. This eatery is recommended if you are in the mood for special local sweets made with blueberries. The splendid location offers views of Okudaisen and can be perfect for a date or driving excursion. 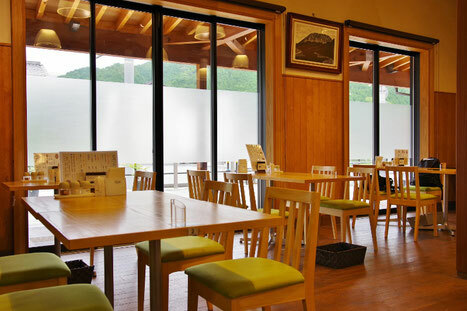 A nice spot near the Hino river where you can enjoy a menu of food and tea options in a spacious setting. They take special care in their bread and coffee as well. 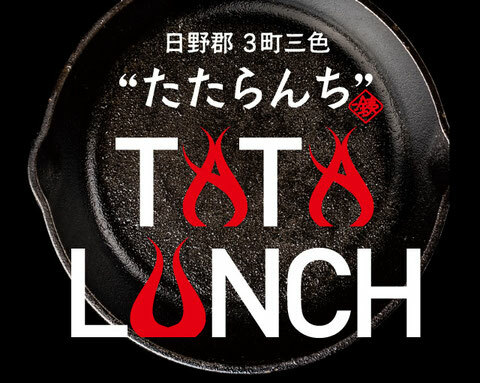 Their Tataranchi meal is limited in quantities and requires a reservation. The nearest station is JR Ebi Station. 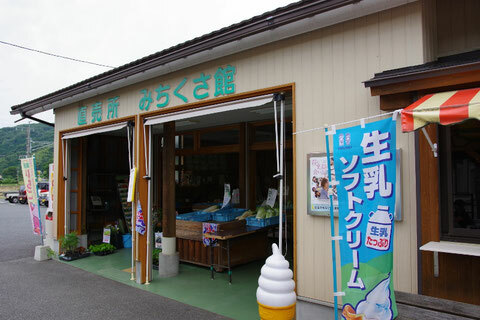 This restaurant adjacent to Okudaisen Roadside Station takes special care to select choice ingredients from Tottori prefecture. 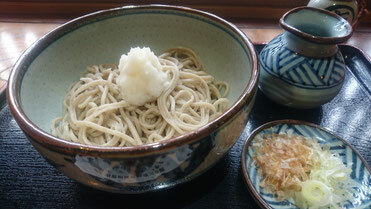 Popular items include dishes using locally grown rice, as well as the Daisen Okowa and handmade soba. A nice, but surprisingly little known, lunch spot in front of Ebi Station (JR Hakubi Line). 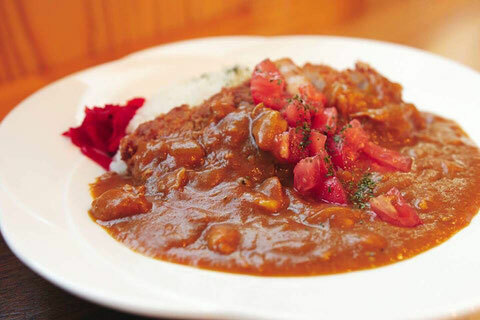 Their signature hamburger steak, and also Tataranchi meal is popular (reservations required). 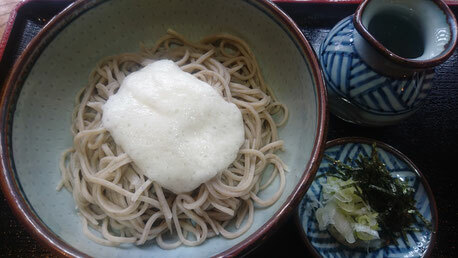 Tataranchi is a favorite local dish that uses generous amounts of delicious, local ingredients. Be sure to try one of the many diverse variations available. Please note that some shops require reservations ahead of time.